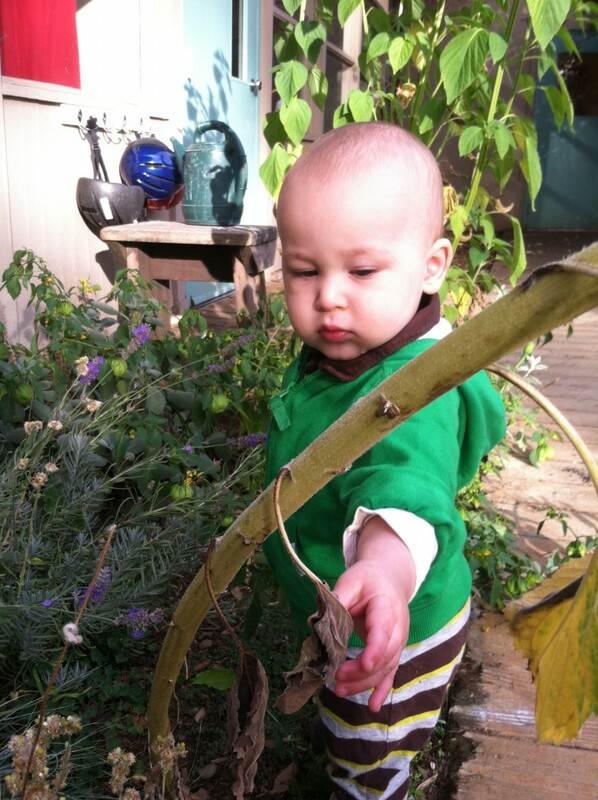 Wild Lilac’s toddler classrooms are places where children have safe, fun and nurturing social experiences. Intended to foster confidence and a sense of security in young children, our toddler program is a warm, loving environment where children are guided gently and encouraged to make meaning of their feelings and experiences both individually and together. The teachers set a tone of mutual respect and appreciation by modeling care, respect, love and appreciation for each child. 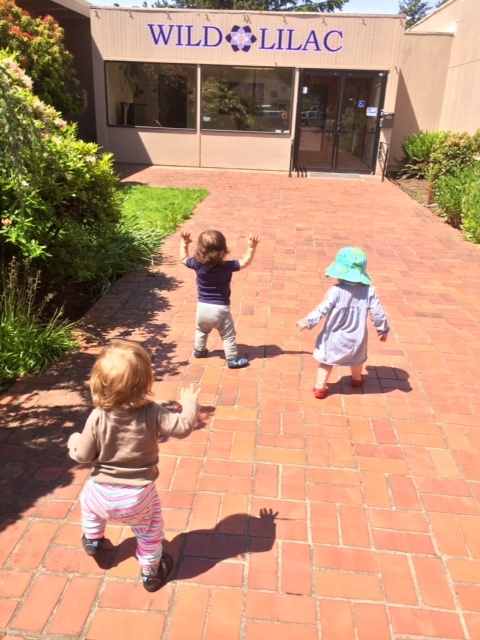 While the heart of our toddler curriculum is focused on developing relationships, the curriculum also honors the children developmentally with open-ended projects that are based in the seasons of the natural world, engaging circle times filled with music and movement, and lots of open play and exploration. The classroom provides school-made, organic, and seasonal breakfast, snack, lunch, and afternoon snack. The children in this classroom are between 2-3 years old. Please view our toddler classroom blogs here: Poppy Classroom and Daffodil Classroom.